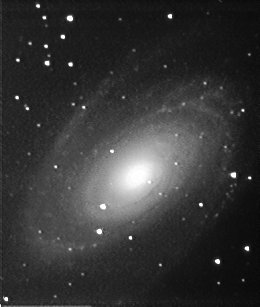 M31 - The Andromeda Galaxy. Left is a mosaic made from around 100 images. 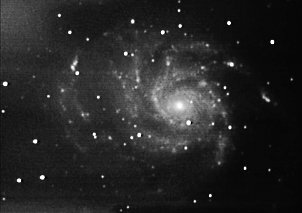 Right is a processed version to emphasise the spiral nature of the galaxy. 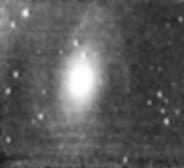 Much improved image of M81, made possible by using the 'amplifier disable' modification to the camera. 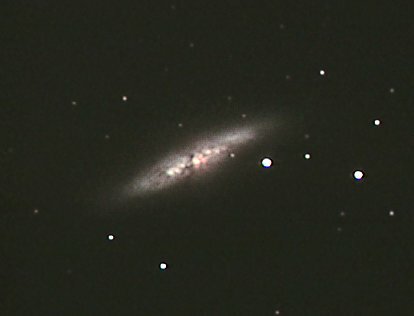 M82 - Irregular galaxy in Ursa Major, imaged using the 'amp-off' mode. 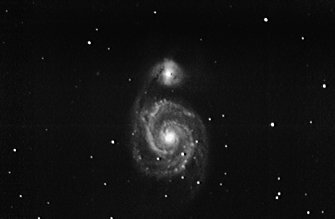 M51, the Whirlpool in Canes Venatici. One of my favourite images to date. Even better! 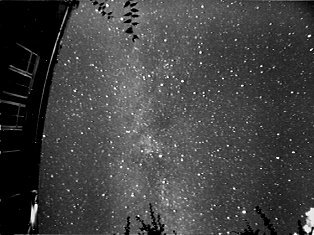 12x35second exposures, cooled camera. Final version, with improved darkframe treatment. 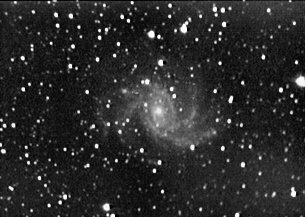 A much clearer night, with better results! 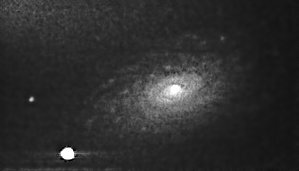 Click the image to see a larger version, made by combining this with some 640x480 images. 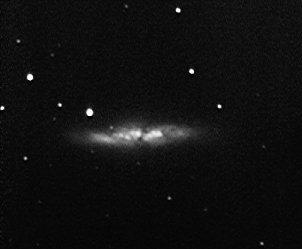 I had no idea what to expect when imaging this galaxy - the outer part of the spiral was a surprise, as it wasn't visible in the raw frames. I had to process quite heavily to bring the spiral out from the skyglow. 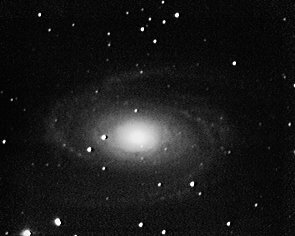 Another M81, taken a couple of weeks later. A combinatin of 24 images of 20 or 30s exposure, followed by an intensive processing session. 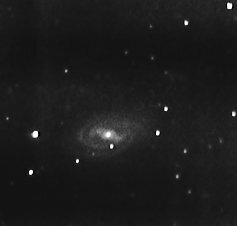 M109, a barred spiral galaxy in Ursa Major. Our own galaxy, the Milky Way. 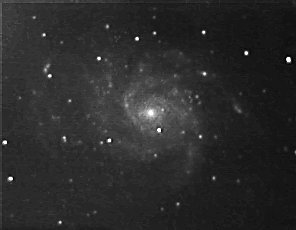 Move the mouse over the picture to see the constellation labels. 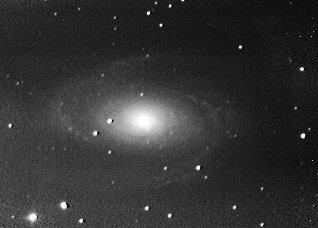 Stack of 6x8s, using standard CCTV 6mm lens. 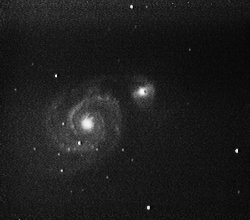 40 exposures of between 15 and 30 seconds, 2x1 binned mode.